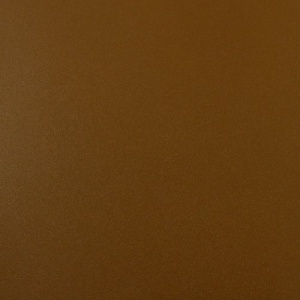 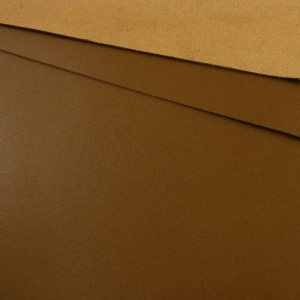 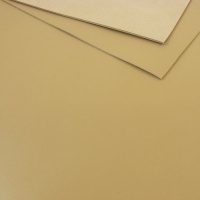 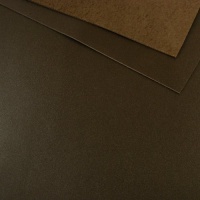 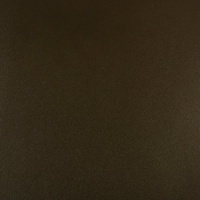 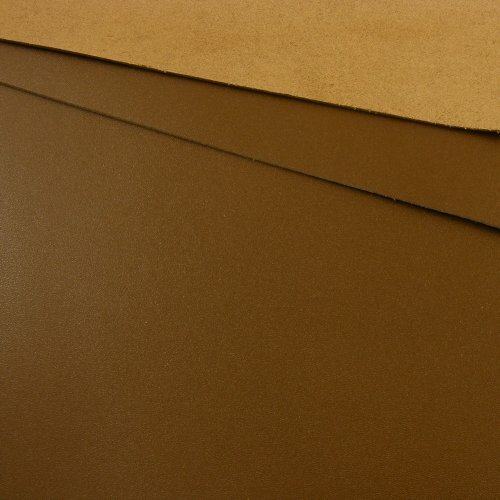 This is a beautiful mid brown Italian Calf leather, 1.2 - 1.4mm thick, and ideal for a wide range of projects. 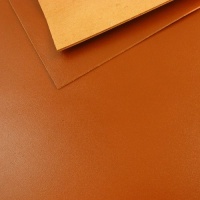 It's a full grain leather with a beautifully even and glossy surface. 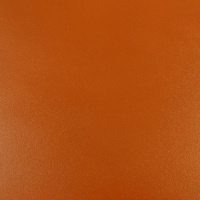 It's through dyed so the core and reverse are a similar colour to the front.